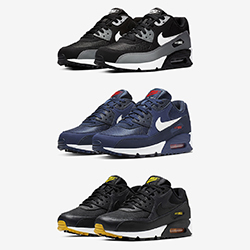 The 270 has had a strong start to the year, both making its debut on NIKEiD and getting a radical update with the Air Max 270 ISPA SP SOE. 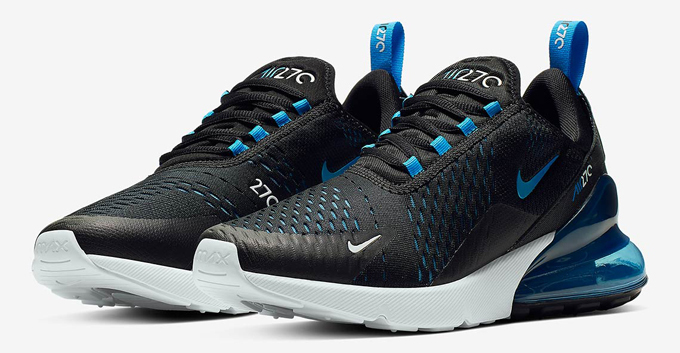 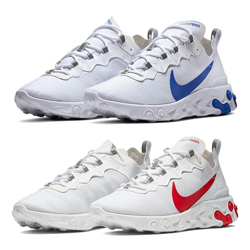 Now more options of its original construction are on the way, the first of which incorporates a Black mesh upper, which is highlighted with a mix of Photo Blue and Blue Fury underlays; which is also applied to the back heel details, lace loops, medial Swoosh, and 270 Air Unit. 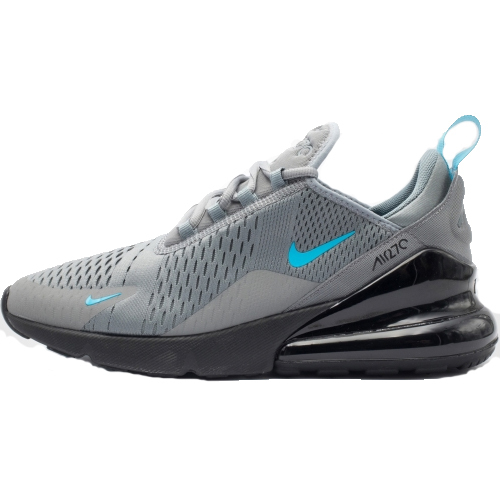 This version of the NIKE AIR MAX 270 is AVAILABLE NOW: hit the banner below to pick up a pair from NIKE.